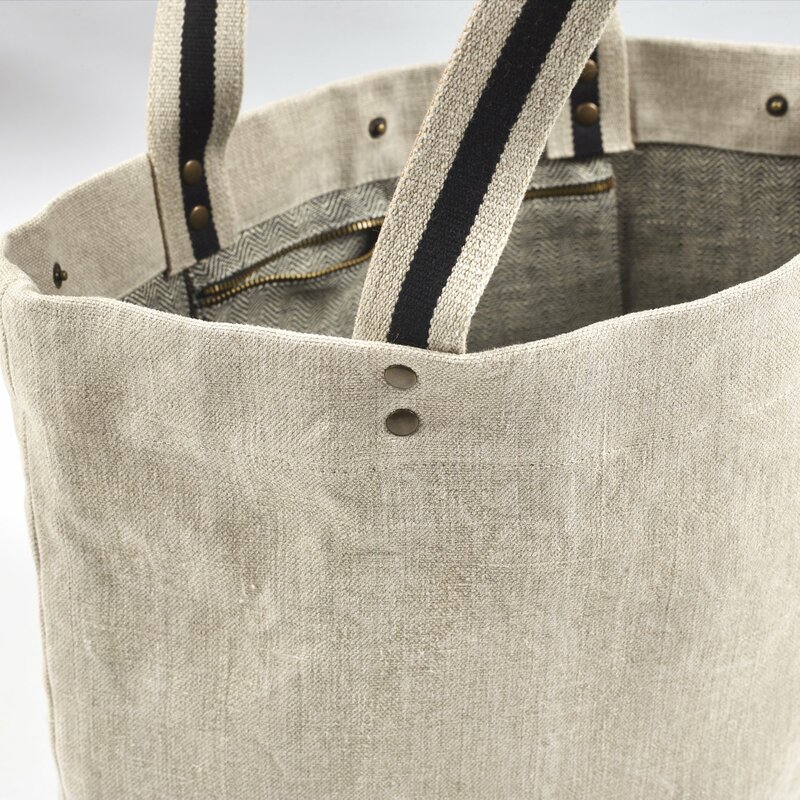 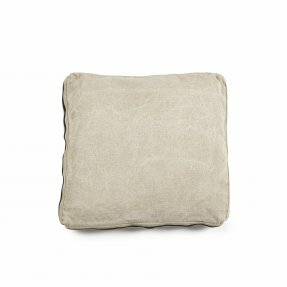 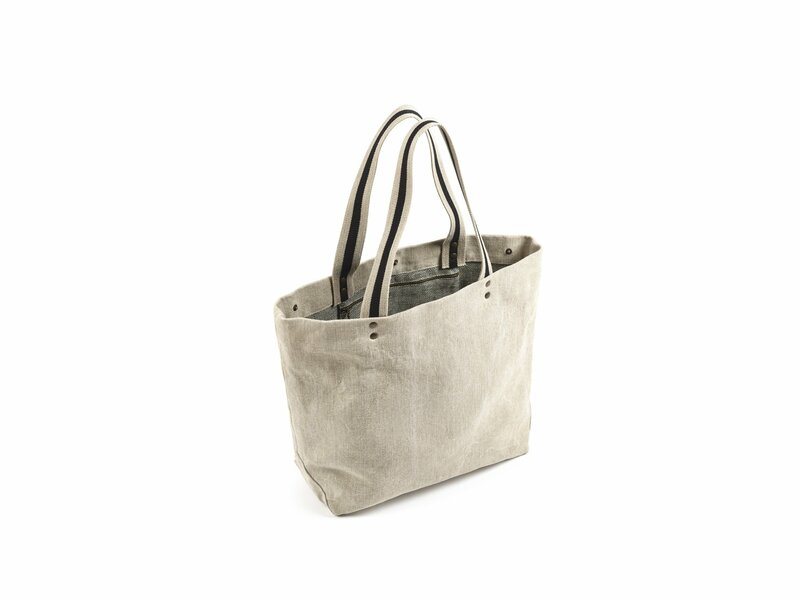 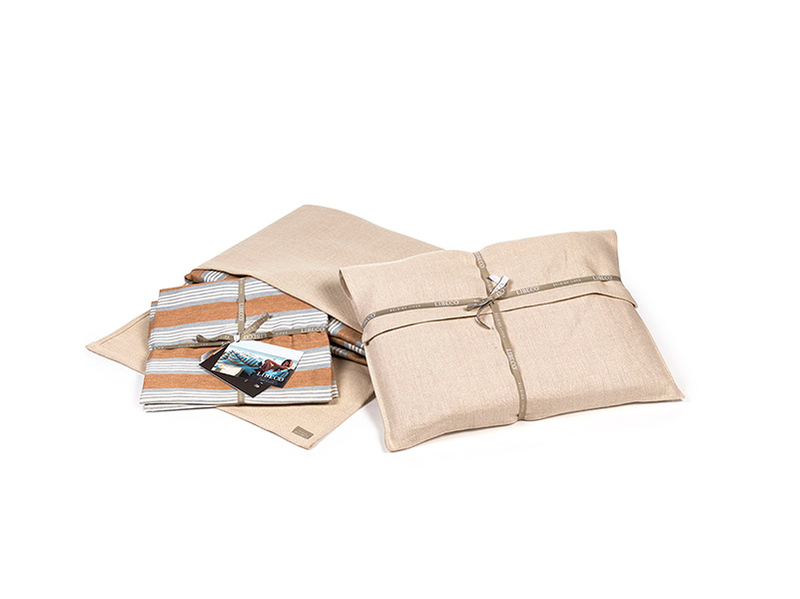 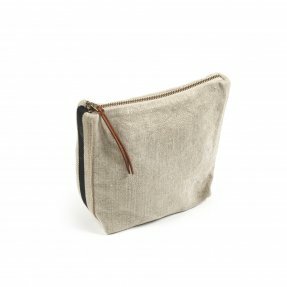 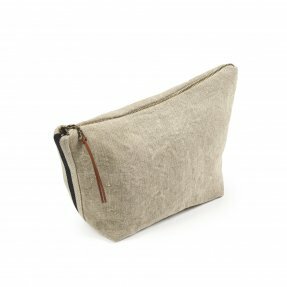 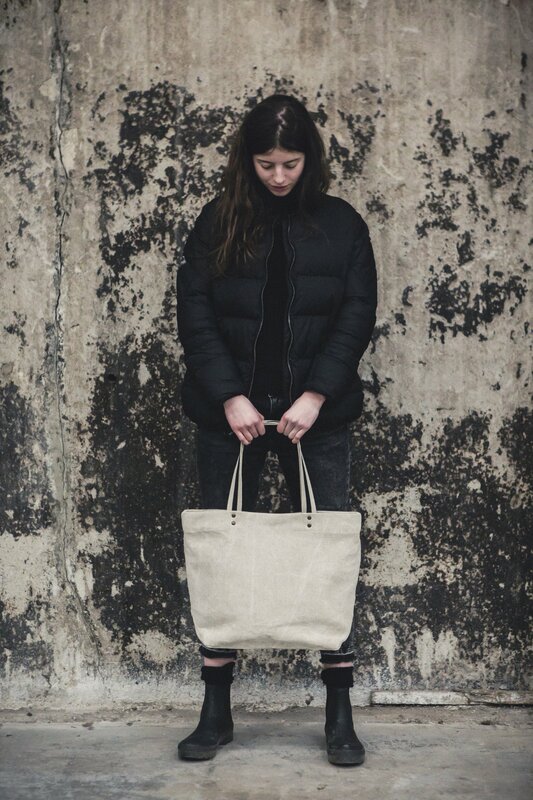 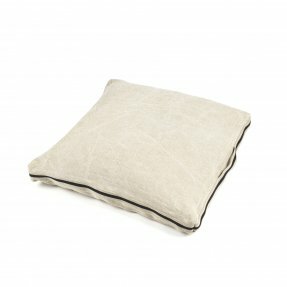 A tote bag made out of thick and sturdy linen in natural colors. 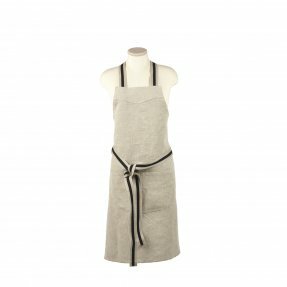 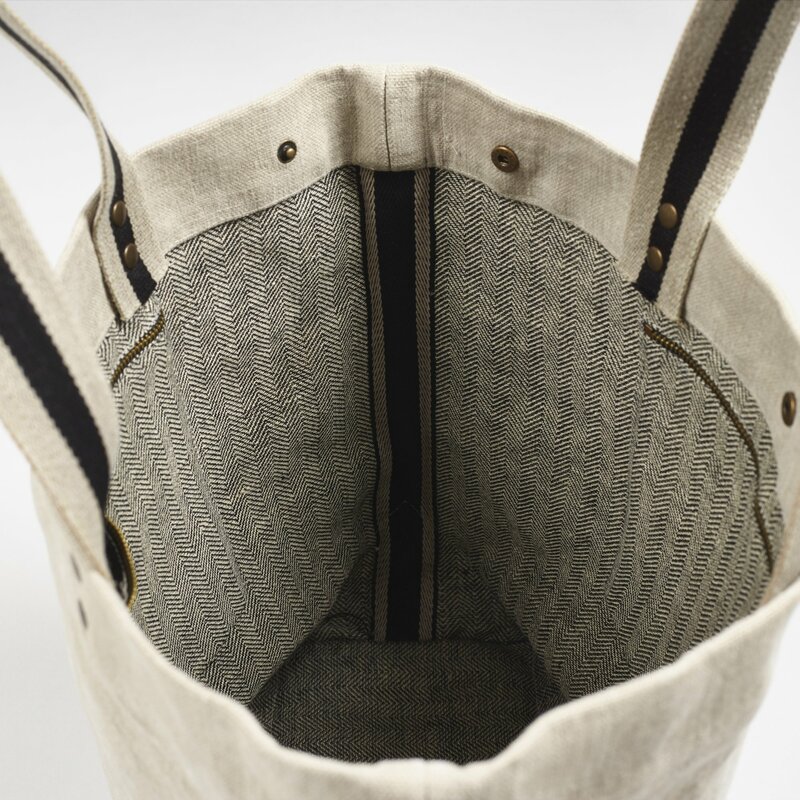 Finished with a stylish flax and black trim on the two inner sides. 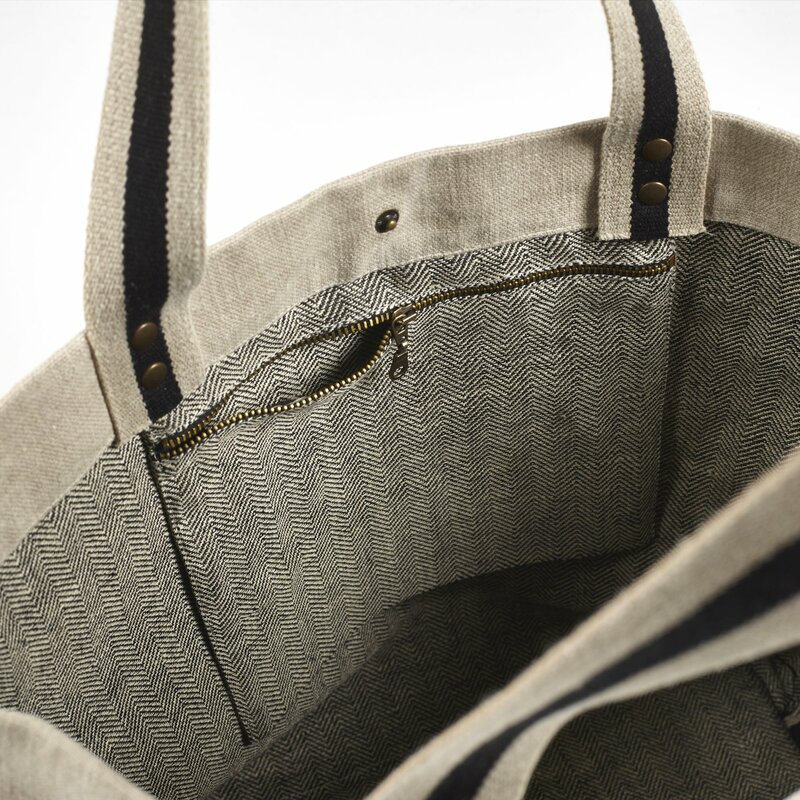 Inside this tote bag is lined with a black and flax herringbone and it has two zipper pockets.